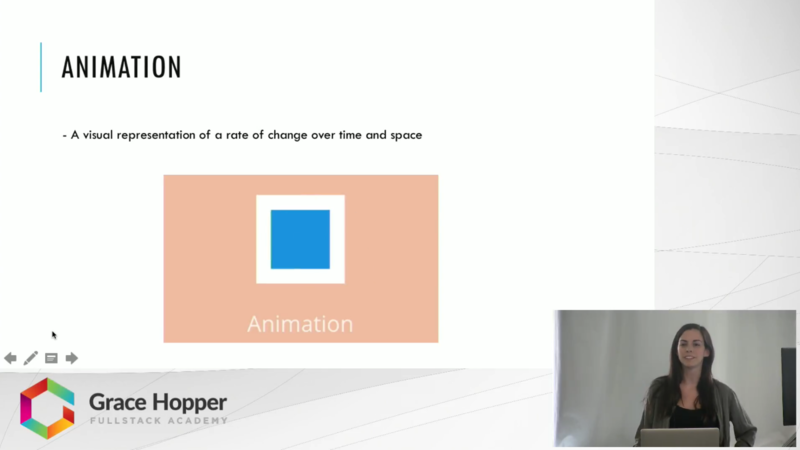 In this video, Susan Flanagan provides an introduction to how implementing CSS animations in a website's UI can provide a smoother, less frustrating experience for users. Flanagan also explains the syntax of animations that are written in CSS and applied to HTML elements. By the end of this video, you will have all the information you need to begin writing and applying animations in your own web designs.